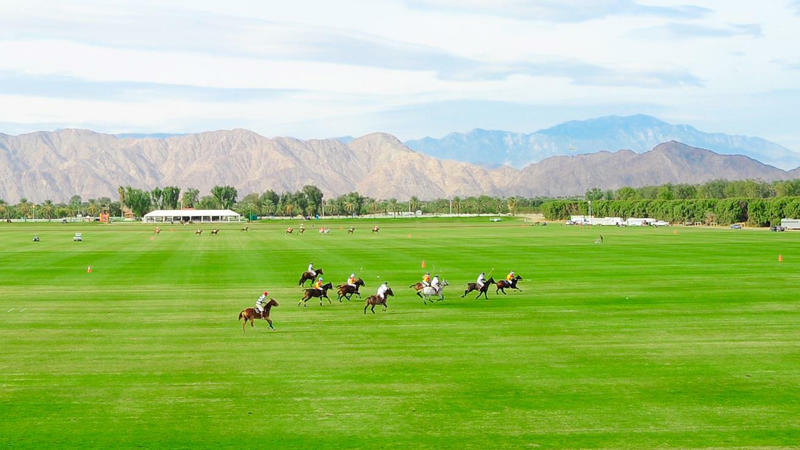 Since 1957, Eldorado Polo Club has been blending the allure of the 1,000 year old game of polo with the glamour of Los Angeles and Palm Springs, and mixing in a lot of cowboy for good measure. The result is a unique amalgam of old and new, tradition and innovation, champagne and long neck Coronas that has come to be known as polo, desert style. 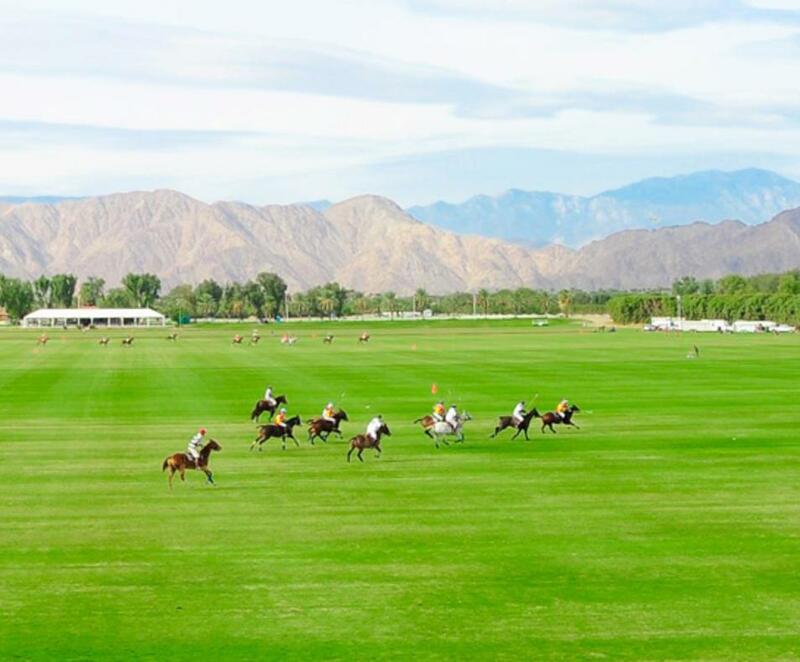 Polo season runs from January through April. Check the website for dates and times.